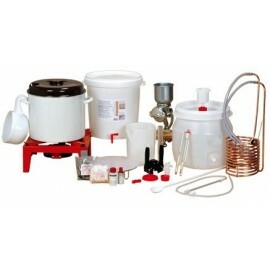 Professional brew kettles There are 17 products. 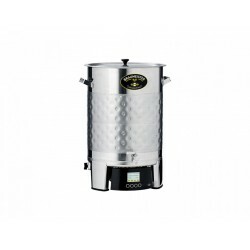 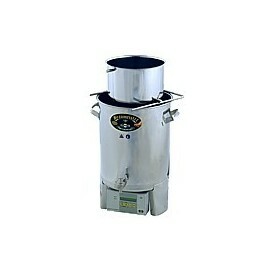 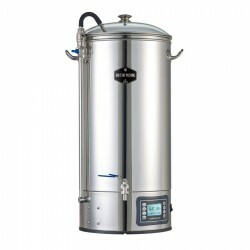 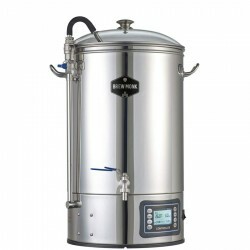 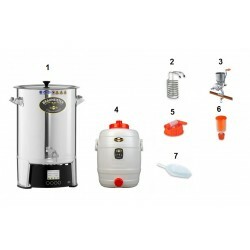 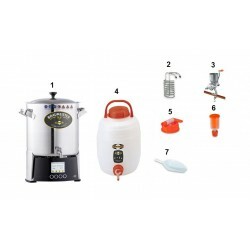 The Blichmann™ BoilerMaker™ G2 premium brew pot is a no-compromise brew pot packed with standard features, specifically designed for homebrewing. 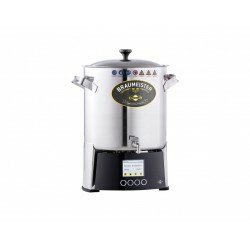 G2, the next generation contains even more impressive product features. 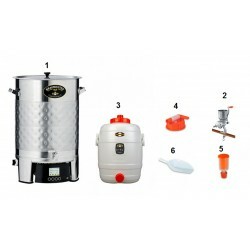 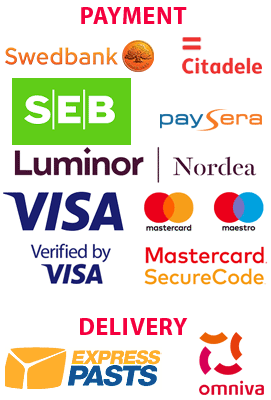 Volume: 38 litre Dimensions: 43. x 43.2 x 48.3 cm Weight: 6.16 kg Only by order!